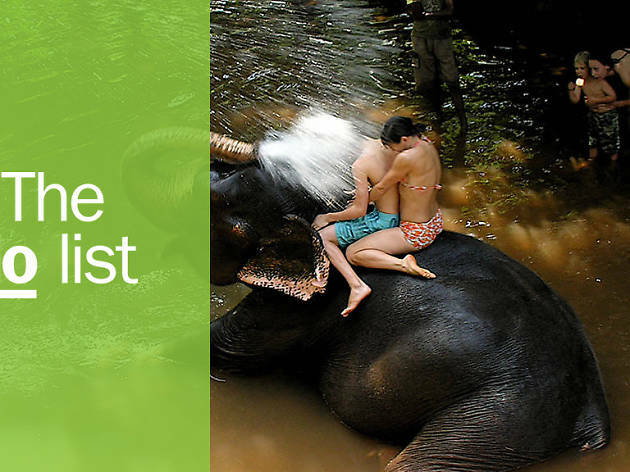 The best things to do in Goa run the gamut from parties to beach lounging. 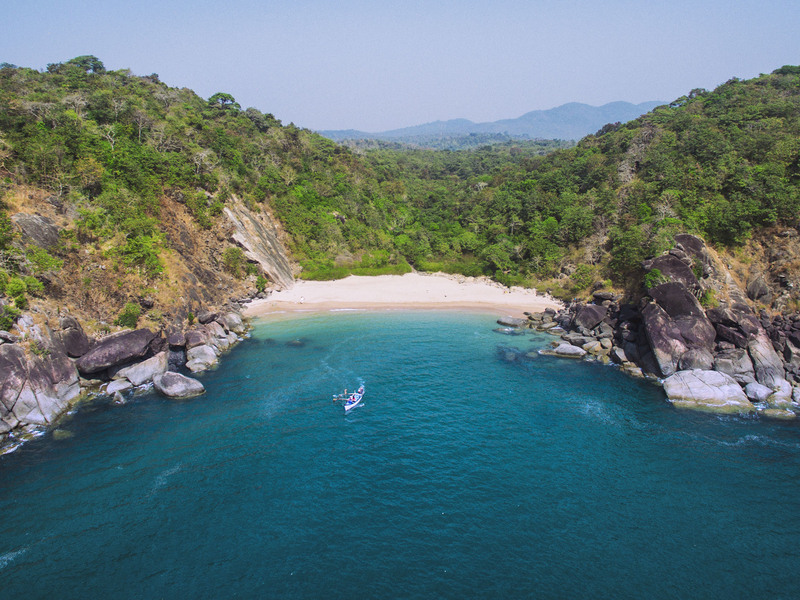 Known as India’s party state, Goa has a distinct, laid-back vibe that pairs well with its sprawling beaches, buzzing bazaars and legendary nightlife. 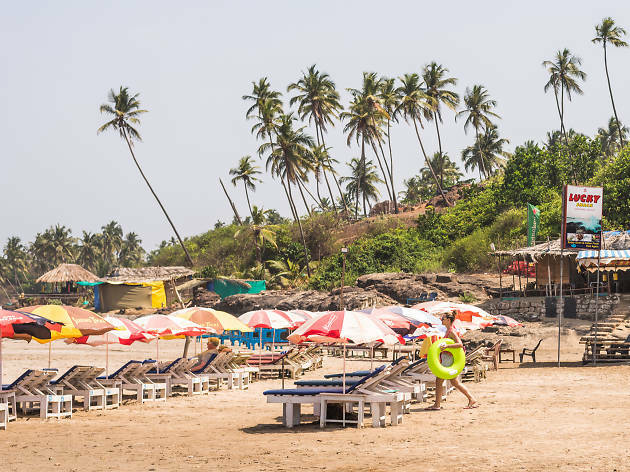 Whether you’re looking to party for days on a beach, read in a solitary hammock or eat India’s finest seafood, Goa is the place to be. But this breezy state is also one that regularly only gets its surface scratched by most visitors. It’s deeply historic; some of India’s earliest traces of human life have been found here. Over the past few millennia, Goa has played host to several empires – Hindu, Buddhist, Islamic and eventually the Portuguese – whose remnants you’ll find in its numerous heritage sites. What is it? 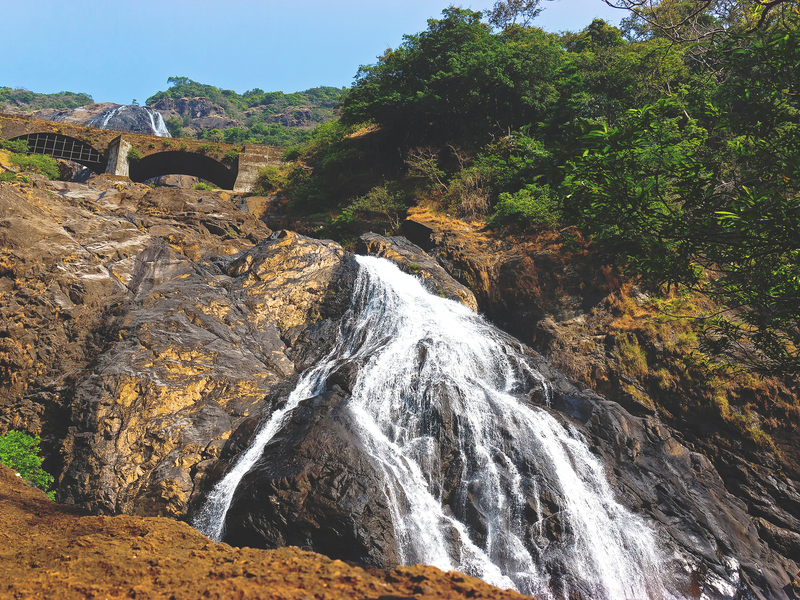 Dudhsagar, which literally translates to sea of milk, is Goa’s tallest waterfall with a height of 310 meters. The three-streamed, four-tiered natural marvel is tucked deep within the Western Ghat Mountains, not too far from the state’s border with neighboring Karnataka. Why go? Dudhsagar stands amidst dense forests that are rich with rare flora and fauna, and makes for one of South India’s most popular treks for intermediate to advanced level trekkers. You can also choose to skip the trek, and visit the area by car for a dose of Goan topography beyond palm tree lined beaches. What is it? Built in 1605, the Basilica of Bom Jesus is the most known among Goa’s churches. It’s mostly famous for holding the mortal remains of St. Francis Xavier, revered as the ‘Apostle of the Indes’ among Roman Catholics worldwide. Why go? 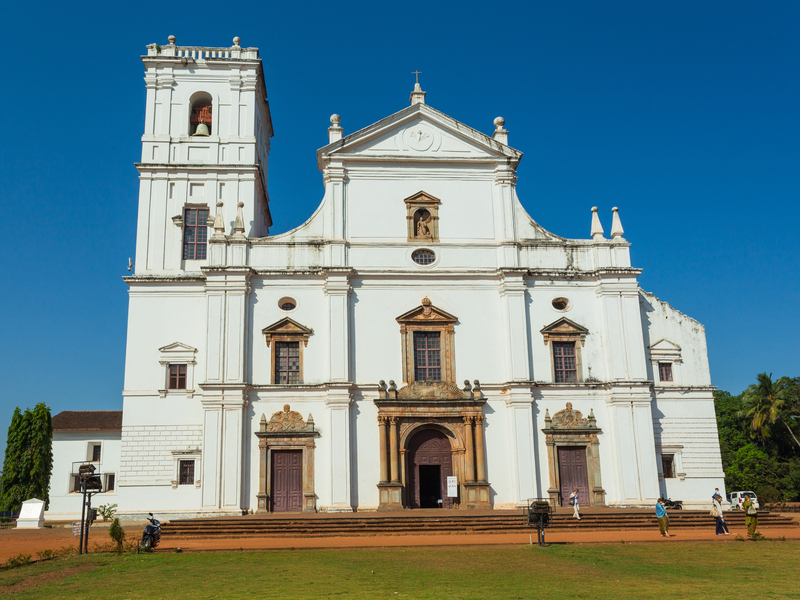 It is a UNESCO World Heritage Site, and a grand reminder of Goa’s rich religious traditions. 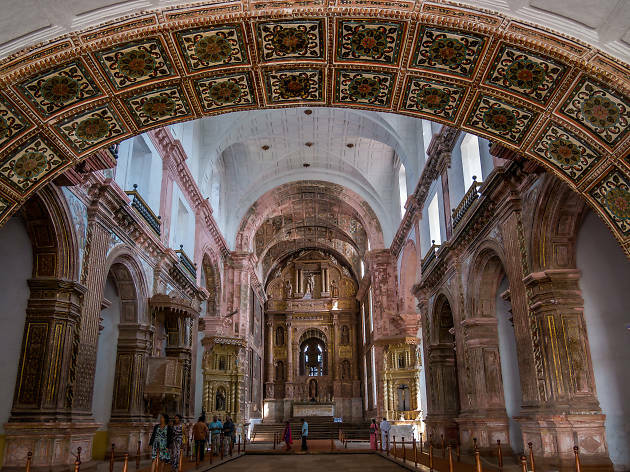 The basilica is particularly popular for its architecture, featuring an ornate main altar, and several spectacularly carved statues, doors, and columns. There’s also a modern art gallery inside, featuring over 30 late twentieth century paintings. What is it? An impressive range of spices, fruits, medicinal trees and herbs are grown at this lush green plantation spread over 130 acres. Why go? 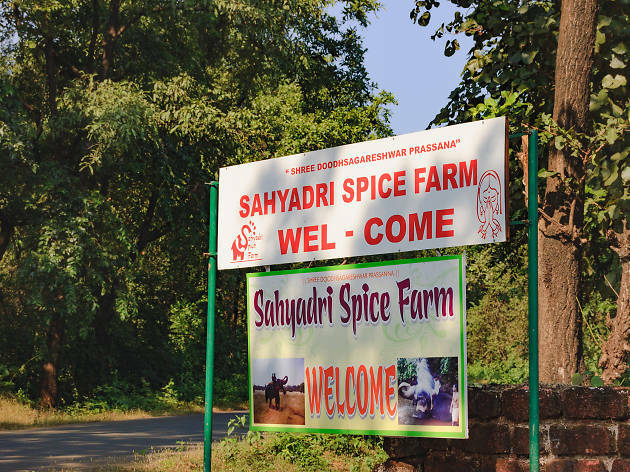 Sahakari is lined with seemingly endless rows of India’s most cherished spices including turmeric, cardamom, nutmeg, and cinnamon, as well as a decent range of fruits such as papaya and jackfruit. You’ll get to learn about their nutritional qualities and even pick and taste a few samples. Make sure to wrap your day at the in-house restaurant for a delicious meal that puts the best of spices to use. What is it? Housed in an old Portuguese villa, this café specialising in health food comes with a sprawling garden full of hammocks and mango trees. The attached lifestyle shop offers handcrafted jewellery and a selection of interesting souvenirs. Why go? 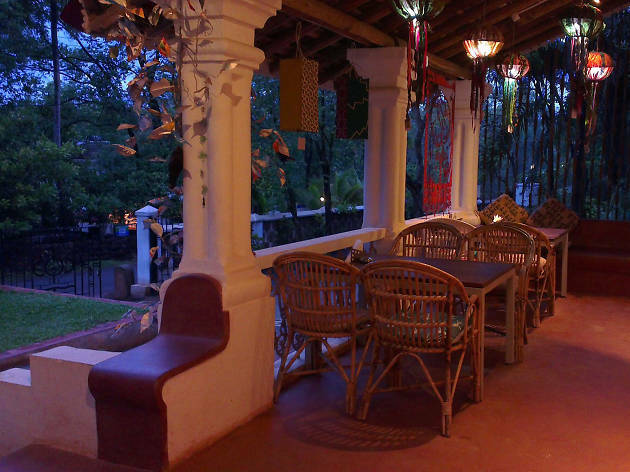 Artjuna is the sort of laid-back, upbeat space that’s quintessential Goa to many folks. It’s ideal if you’re seeking community; Artjuna is always drawing fun crowds with frequent movie nights and other fun events. It’s also a great place to unwind solo with a green smoothie and a book, which you can borrow from their in-house library. What is it? 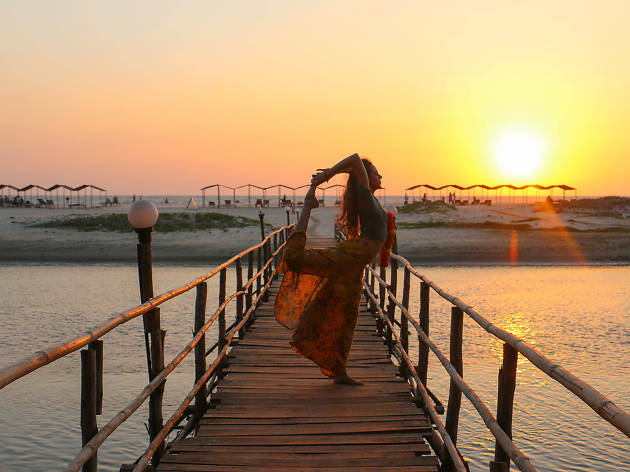 This yoga retreat centre rests on the serene Mandrem beach, and offers all sorts of short and long term yoga holidays, treatments and teacher training programs. There’s also an Ayurvedic spa and luxurious accommodation on site. Why go? There’s something for everyone here. Drop-in yoga workshops and classes cater equally to beginners and advanced practitioners, while the detox and Ayurvedic therapies at their spa are some of the most wide-ranging you’ll find in Goa. What is it? Fontainhas is the oldest of Goa’s well-preserved Portuguese quarters. 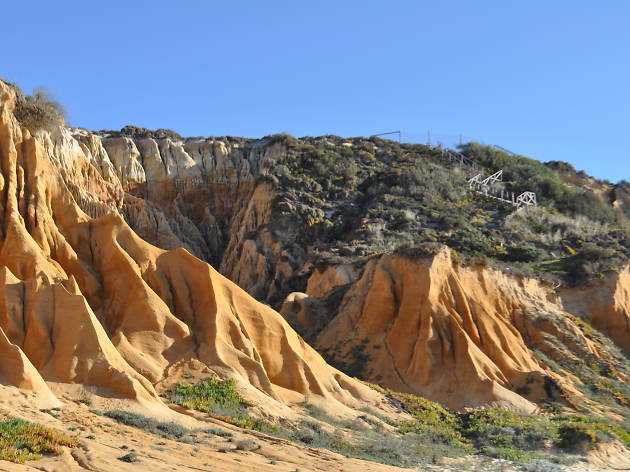 A UNESCO certified heritage zone, it is dotted with narrow streets that run between colourful, Portuguese-style villas dating to the eighteenth and nineteenth centuries. Why go? A stroll through this neighborhood is an essential Goa experience. The Chapel of Saint Sebastian, built in 1880, is a good point to pause, ponder and snap some Insta-friendly shots. What is it? A beach for those who like a bit of peace, but not isolation. Why go? While it's not exactly deserted, Vagator makes for a pleasant beach to spend an afternoon (or even a few days). Umbrellas and loungers line the shore and restaurant staff will bring food and drink directly to you if you want. Other tourists come here too, but it's not a wild party beach. Nearby you can do a bit of sightseeing at Chapora Fort. What is it? This quirky museum houses a collection of over 1,500 Christian crosses gathered from around the world. 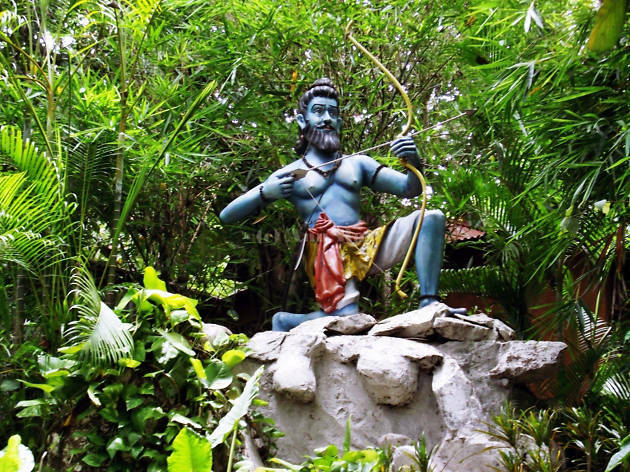 It is located by the sprawling compounds of Ancestral Goa, an educational project which attempts to recreate a typical Goan village from 100 years ago. Why go? If you’re a history or art buff, then you’ll likely be fascinated by the sheer variety of crosses found here. It’s a unique testament to Goa’s eccentric heritage. Right by the museum is a handicrafts fair which is also well worth visiting. What is it? Se Cathedral is considered to be the largest church in Asia. It’s also one of Goa’s oldest and has been in service since 1640, though construction on the structure began almost a century before that. Why go? It’s among Goa’s most serene and atmospheric cathedrals, with a plain white façade and seated atop stretches of well-maintained green lawns. The church had two towers when it was first built, and while one collapsed in 1776, the other is well known today for housing a large bell known as the Golden Bell. What is it? This bustling night market comes to life every Saturday evening at 6pm. 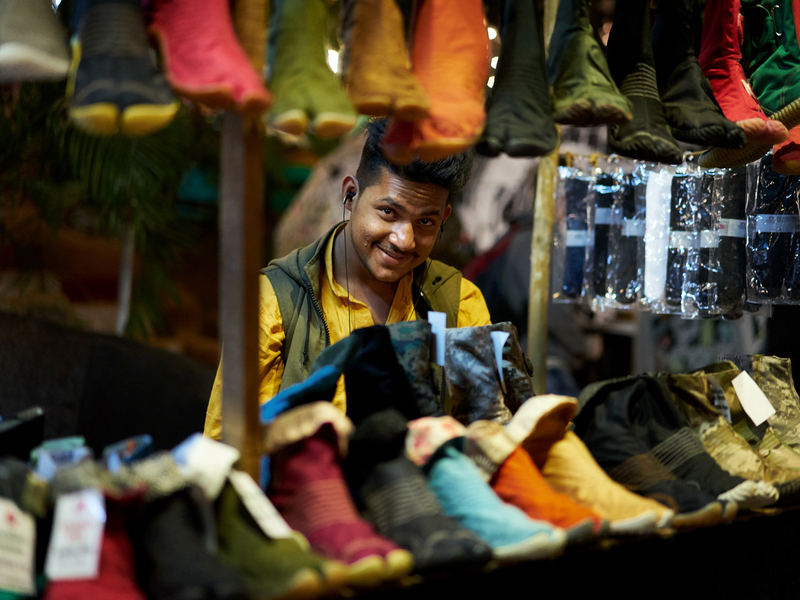 It’s partly a large, open-air party with live music concerts and bars adding a great atmosphere to the score of stalls trading in goods of all sorts – cheap souvenirs, designer clothing, handicrafts, freshly ground spices and more. Why go? 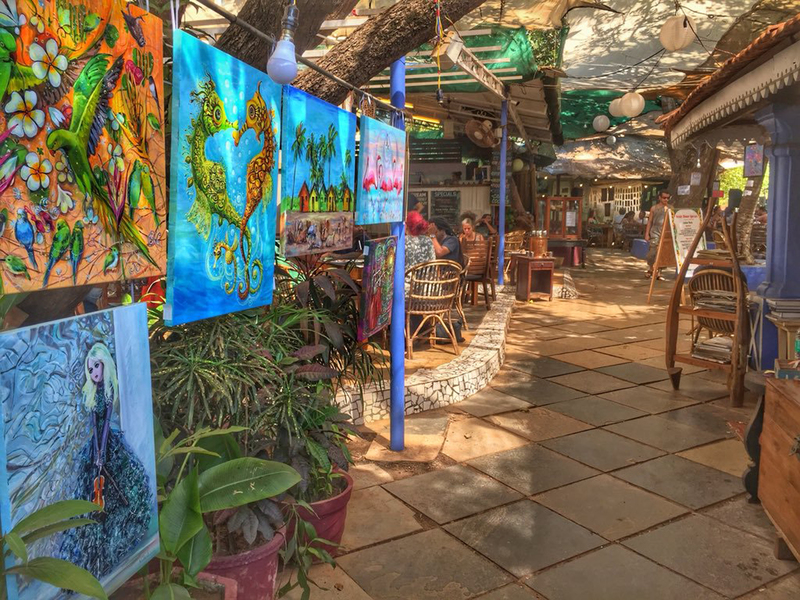 Most of Goa’s finest boutique designers, restaurants and bars bring their best to you here, letting you sample a whole range of essential Goan experiences in a single night. Make sure to browse handcrafted jewellery at the Cocoroots and Cheshire Cat kiosks, stop for a shawarma from Thalassa or for falafel from Janet & Johns, and wrap your evening at Boutique House Bar located within the market. What is it? 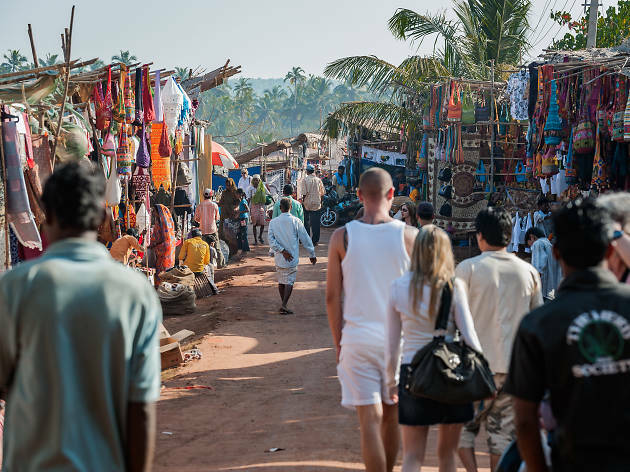 This bustling weekly market was founded as a hippie exchange over three decades ago, where travellers short of money could barter or sell possessions. Today you’ll find vendors from around the country trading in goods ranging from pashmina textiles and terracotta sculptures to electronics. Why go? It’s a paradise for thrift shopping, and arguably Goa’s best flea market. It’s also one of its most scenic, with pop-up stores taking up a considerable stretch of the beach. What is it? This twelfth century temple is Goa’s oldest. It’s known for having survived the Goa Inquisition possibly due to its location within the secluded forests of the Western Ghat Mountains. Why go? Dedicated to the Hindu deity Shiva, this stone temple is remarkably quaint. 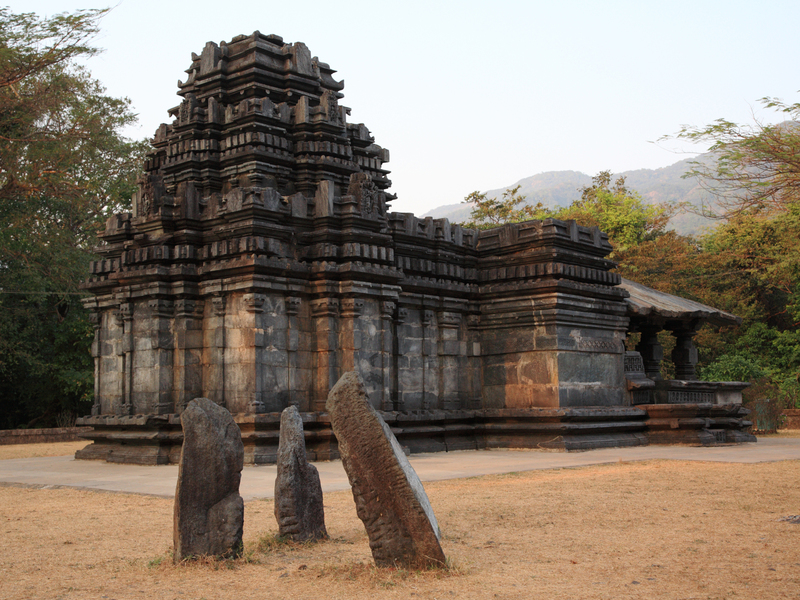 It’s a treat for architecture lovers, featuring several intricately carved basalt stone pillars and sculptures that show mythological figures as well as symbols traced to a local dynasty, the Kadambas, who ruled the area between the tenth and fourteenth centuries. What is it? Easily one of Goa’s best restaurants. It serves hearty dishes from across India’s southern coast in a quirky and cheerfully colourful setting. Why go? You can’t go wrong with a meal here. Try their legendary beef fry, or the masala prawn paired with appams – a type of pancake made with fermented rice batter in the southern states of Kerala and Tamil Nadu. They have plenty of delicious cocktails to go with your food too, often with generous doses of Feni, Goa’s very own liquor. What is it? 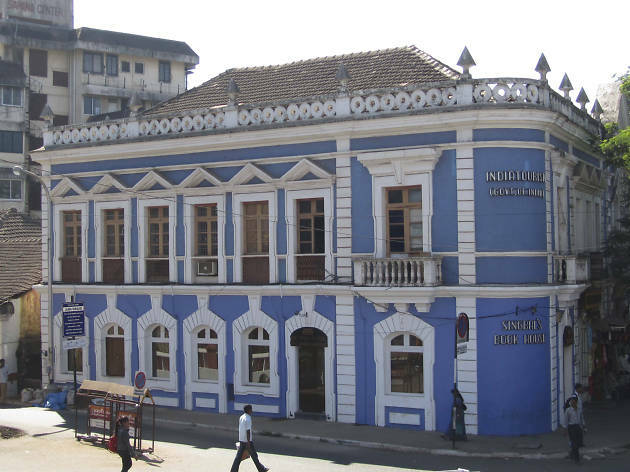 Housed in a heritage building at the intersection of five roads in Panaji, this bookstore dating to 1936 is one of Goa’s oldest. Why go? Singbal’s is a local legend. The space itself may not seem that impressive at first look; it’s deceptively small, with hundreds of books and magazines crammed into congested shelves. But with some patient browsing you can uncover some rare gems. It is particularly well-stocked in travel and Goan history guides. The beaches offer a huge range of activities – from yoga to kayaking to nightlife hotspots – while others are known for their beauty and serenity. Here are some of the best sandy shores to visit in the sunshine state... don’t forget the sunblock.